​Each year, the Franklin Initiative recognizes outstanding educators from Monroe County through our Educators of the Year Awards. The 2019 Educators of the Year Awards dinner was held on Tuesday, March 5, 2019 in Shreve Hall on the Ivy Tech Community College - Bloomington campus. Thank You to our 2019 Educators of the Year Sponsors! ​The 2018 Educators of the Year Awards was held in February 2018 at the Monroe Convention Center. ​Please scroll down for videos of each of our honorees. Photos of the event are available on The Chamber's Facebook page. ​Bloomington-based company Solution Tree will again donate $500 to the school of each Outstanding Educator. In addition, Solution Tree will pay all expenses for each awardee to attend a Solution Tree Institute, or one of the company’s two-day workshops anywhere in the country. This year Western Governor’s University (WGU) will be offering $1,000 scholarships or tuition vouchers to each of the Outstanding Educator honorees. These scholarships and vouchers may be used by the educators for educational opportunities within WGU. 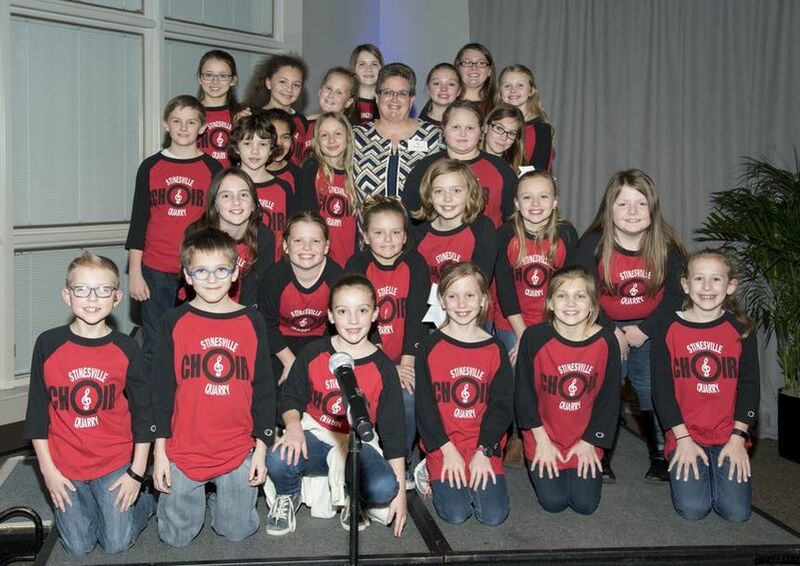 A special "thank you" to the Stinesville Elementary Quarry Choir for performing! The choir is a 2017 Leading Light Honoree.